Kevin Tabb added 21 points, with 3 treys, 9 rebounds and 6 assists Jaguan Carlos scored 18 points and had 19 assists, and Justyce Coleman scored 14 points. Jefferson bounced back from a 86-85 loss this past week, to improve to 2-1. 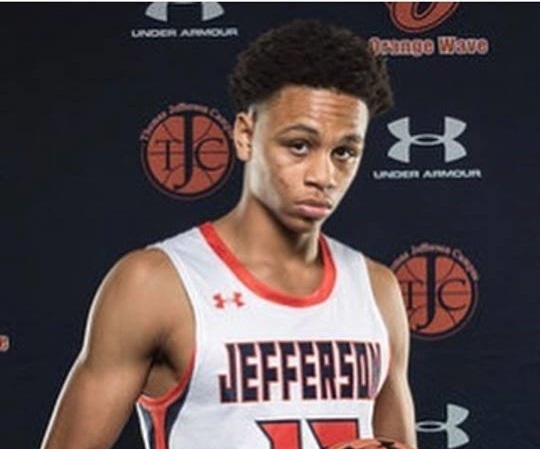 Jefferson will play Lincoln Tuesday Dec. 11, at 5pm, at Abraham Lincoln high school in Coney Island.